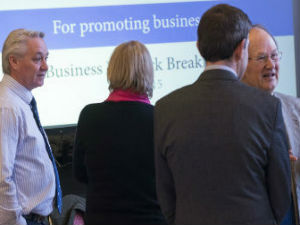 Following a successful inaugural event earlier in the year, Bakewell will be playing host to a second Business Breakfast on Tuesday 17 November. In conjunction with the regional D2N2 Chamber of Commerce there will be representations from key service providers and a presentation on “e business development”. Management Consultant John Saynor will also be talking about tackling stress with “wellness in business”. This complimentary event will commence with a light breakfast at 7.30am and will run through with the presentations and a Q&A session until 9.00am after which delegates will be free to network and seek advice from the professionals. 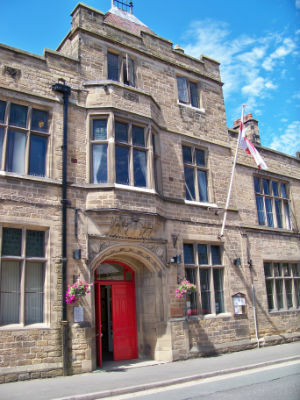 The venue will be the Bakewell Town Hall Assembly Theatre.